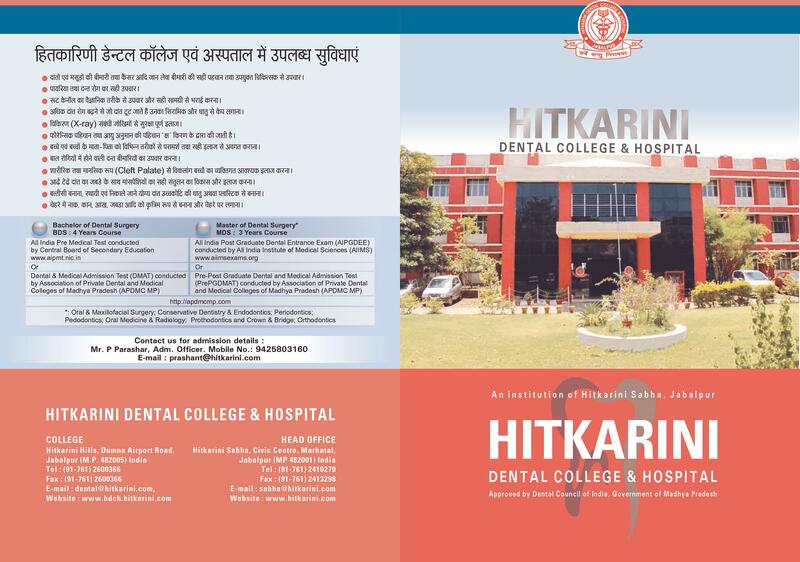 Hitkarini Dental College & Hospital was established Hitkarini Sabha in 2005. 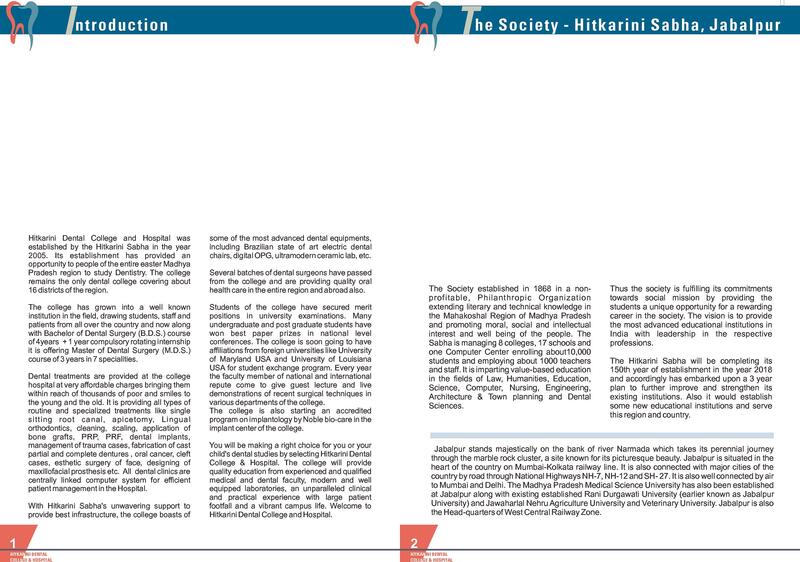 Hitkirini Sabha is a society created in 1968 to pursue a social mission by providing opportunities to students to have a rewarding career in their lives. 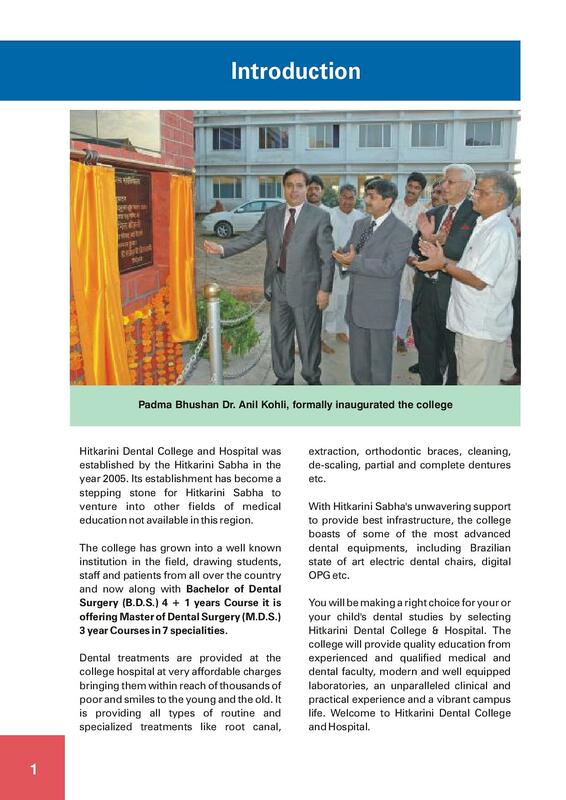 Hitkarini Dental College & Hospital symbolized a step ahead in realizing this mission. Since its establishment, this college has grown into a well-known institution producing professionals in the field of dentistry. It also attracts patients from all over the country as treatment is provided at a very affordable cost. 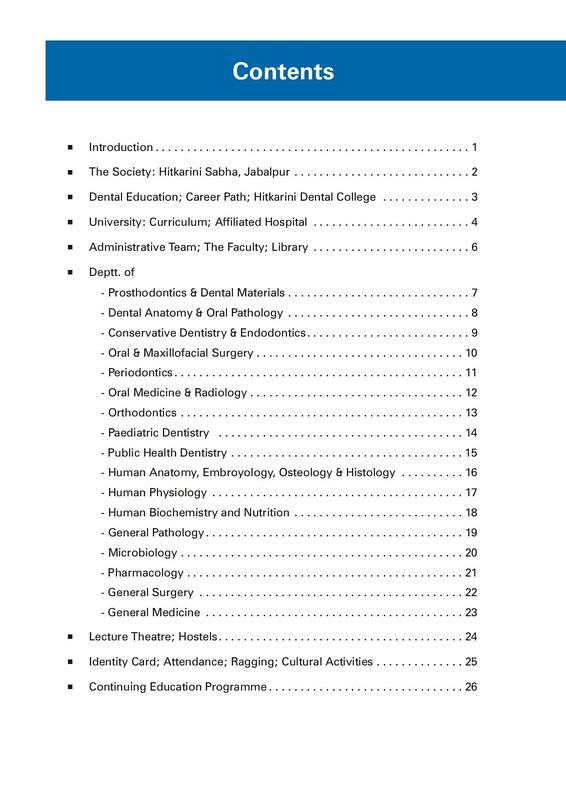 Three years full time “Master of Dental Surgery (MDS) course in 9 dental subjects. 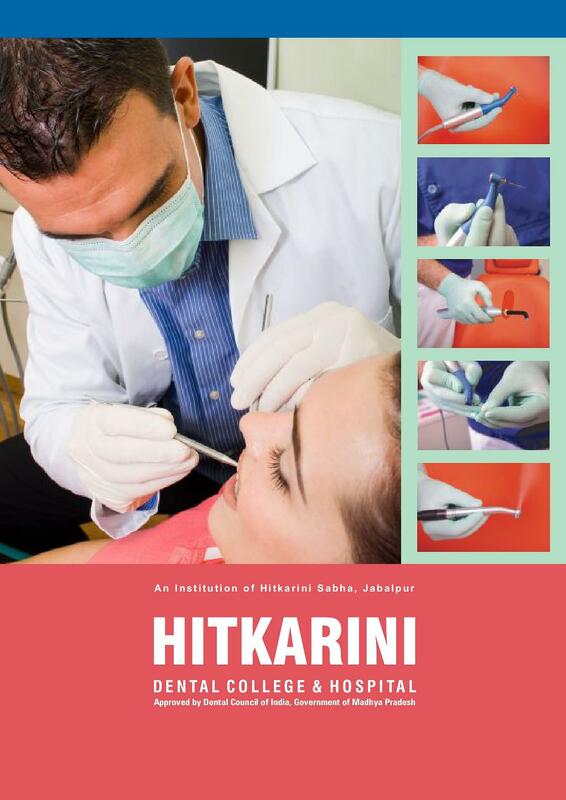 Why Join Hitkarini Dental College, Madhya Pradesh? 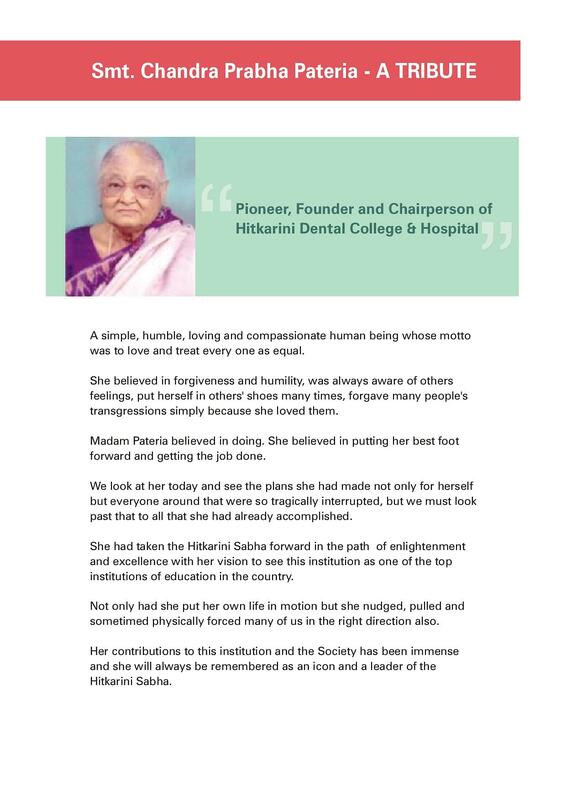 Hitkarini Dental College & Hospital is a very prestigious educational organization of Madhya Pradesh and fulfills its social obligations by offering quality education and affordable dental care to the masses. 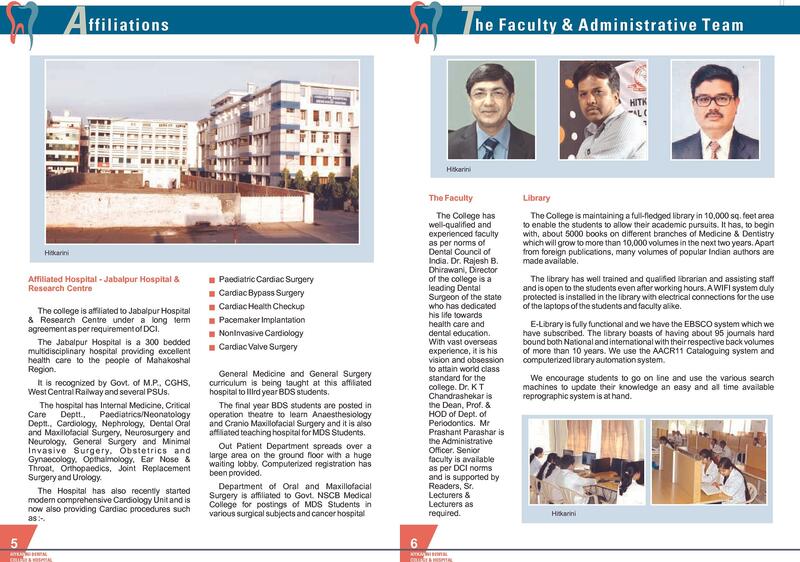 It has well-experienced faculty and fully equipped laboratories and library in a that gives the student a conducive atmosphere to excel in the art of dentistry. It follows a tradition of ‘Continuing Education Program’ where seminars are organized by calling professionals and specialists in dentistry. Apart from the academics, the students also take part in sports and cultural activities. 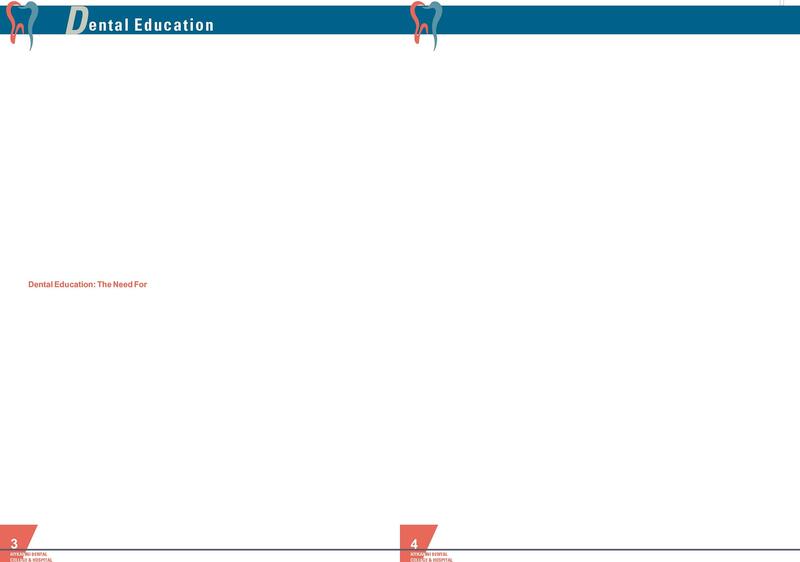 Is it required to qualify NEET to seek admission on private dental colleges?? Hi Shatrunjaya, This college offer admissions on the basis of neet. Hi Purnima, I am giving to you the NEET Rank Predictor which provide help to choose the best college for MBBS/BDS on the basis of your NEET score. Please check this link: NEET Rank Predictor.